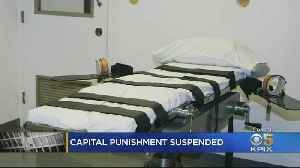 The 737 inmates on California's largest-in-the-nation death row are getting a reprieve from Gov. 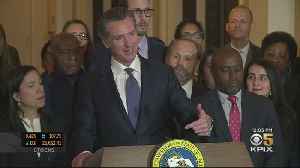 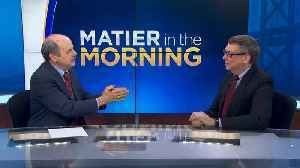 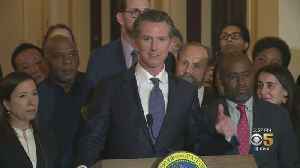 Gavin Newsom, who plans to sign an executive order Wednesday placing a moratorium on executions. 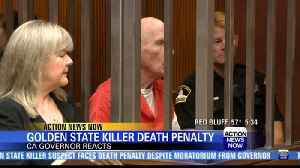 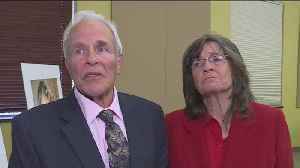 Loved ones of victims are criticizing Governor Gavin Newsom over his decision to sign a moratorium on the death penalty in California. 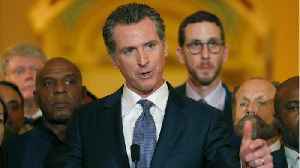 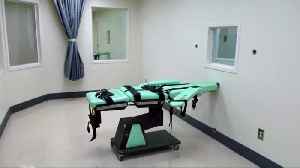 California Governor Gavin Newsom imposed a moratorium on the state's death penalty on Wednesday, granting reprieves to all 737 inmates on death row and closing the state's execution chamber. 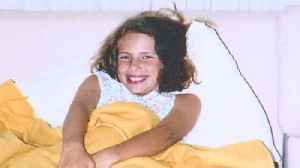 Gavino..